Richmond Farm Tour this Weekend! UPDATE: The Richmond Farm Tour has been, officially and regretfully, cancelled for this year. None of the farms are open to visitors this weekend, Oct 3-4. The fields and parking areas are just too wet. 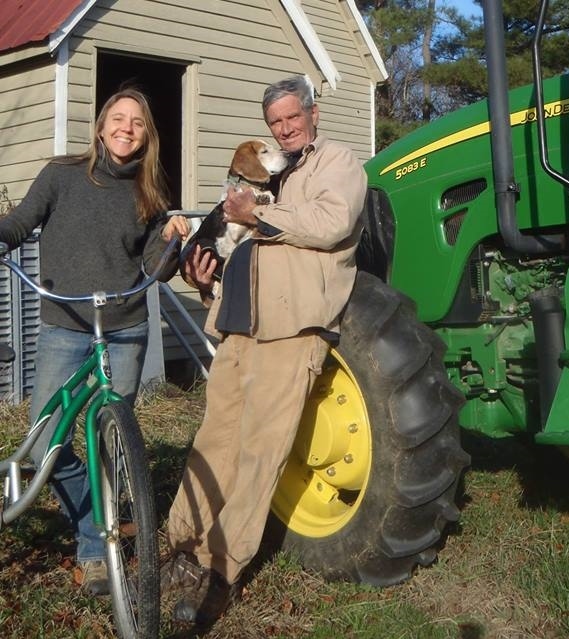 This weekend visit Amy’s Garden, Broadfork Farm and many other area farms during the Richmond Farm Tour! Load up your car with friends and family (one ticket covers everyone!) and head out for a day — or two — of meeting area farmers and seeing where and how your food is grown. Go at your own pace. This farm tour weekend is self-paced with farms located throughout the area. Order your car pass and then download the tour program to plan which farms you want to visit. The tour cost is $25 per vehicle in advance. Entrance tickets will also be available on tour days at every tour farm for $30 per vehicle (Volunteers receive a free pass). The tour is Rain or Shine so put on some boots, grab an umbrella and visit local farms. We hope to see you out there! Amy’s Garden, Avery’s Branch Farms, Broadfork Farm, Byrd Farm, ChiknEGG Cook ‘N Nook, delli Carpini Farm, Elim Springs Farm, Forrest Green Farm, Reynolds Community College Gardens, Keenbell Farm, Lickinghole Creek Craft Brewery, Renew Richmond Community Farm, Shalom Farms, Tricycle Gardens, Twin Oaks Farm Community, Victory Farms, Virginia Vegetable Company and Waverly Farms.